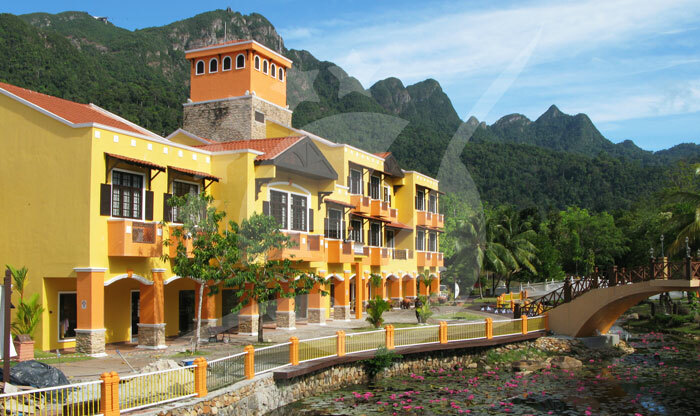 Langkawi is a part of the Malaysian state of Kedah. 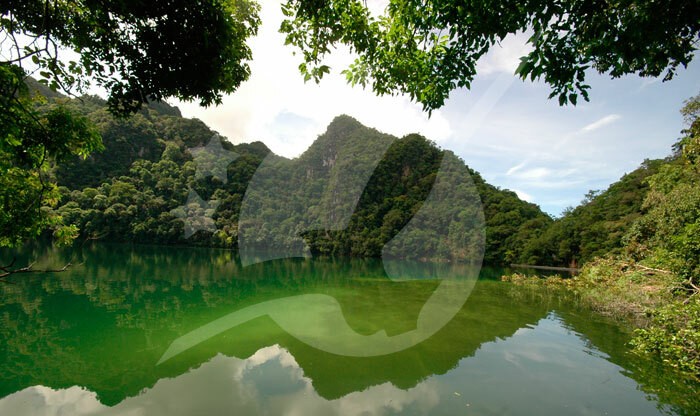 In 2007 the island was declared a Global Geopark by the UNESCO. 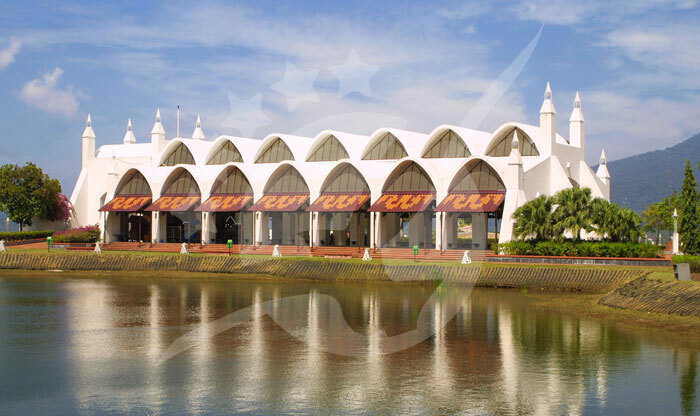 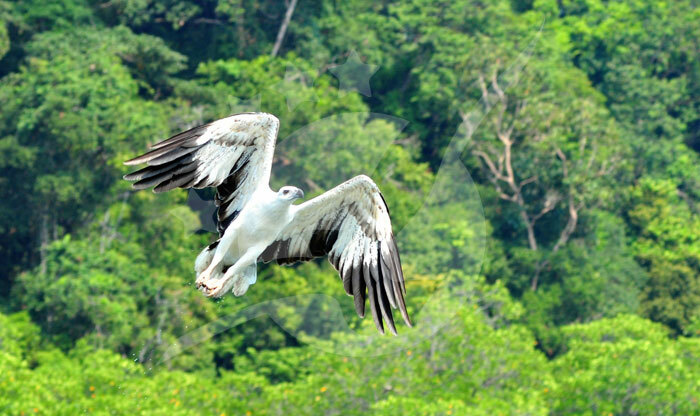 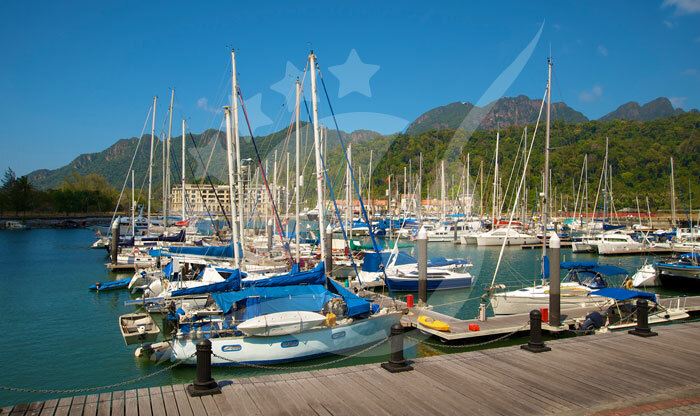 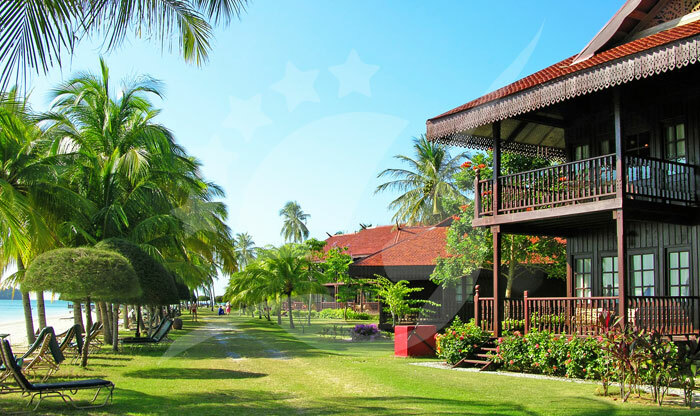 Reaching Langkawi is very easy, the main two options for getting to Langkawi are by plane or by boat. 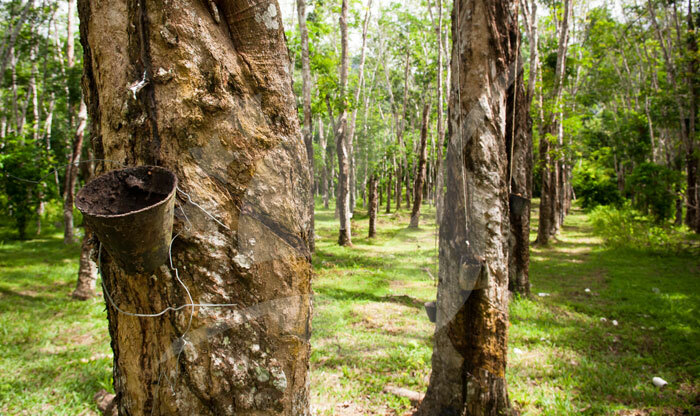 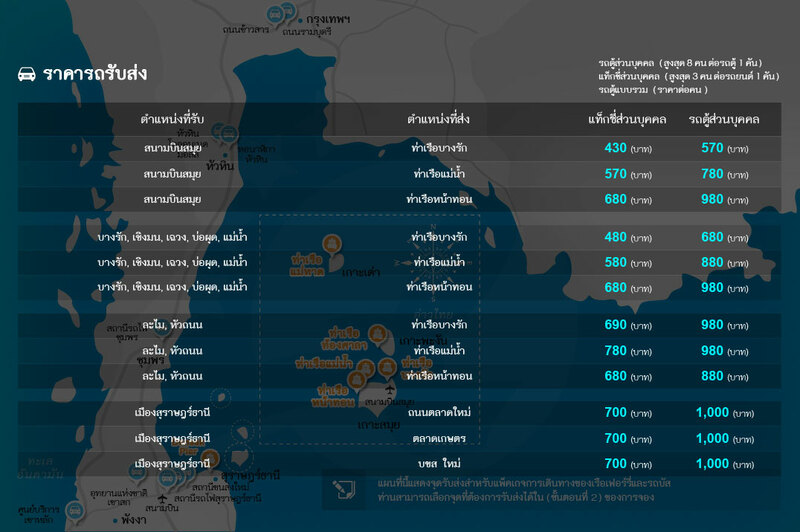 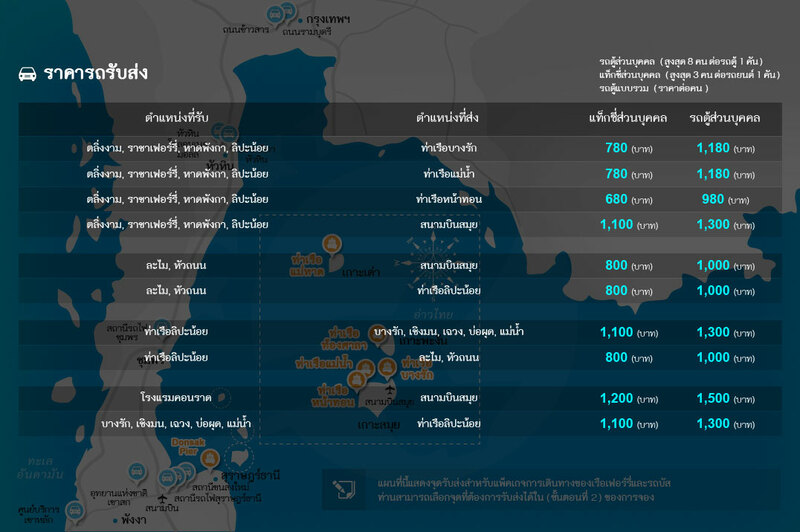 You can fly from Kuala Lumpur, Bangkok, Phuket, or Krabi. 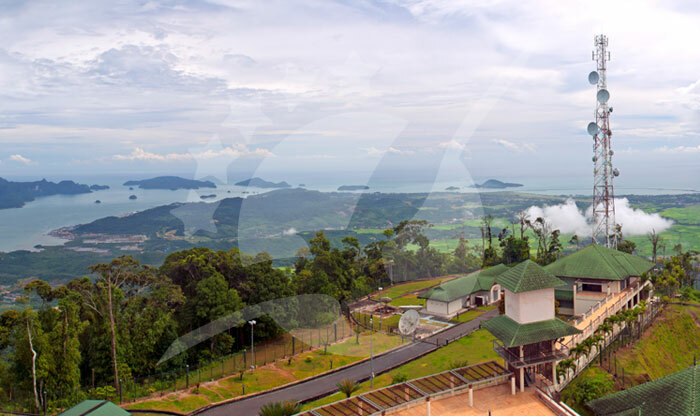 The flight from Kuala Lumpur takes around 1 hour and from Bangkok about 5 hours. 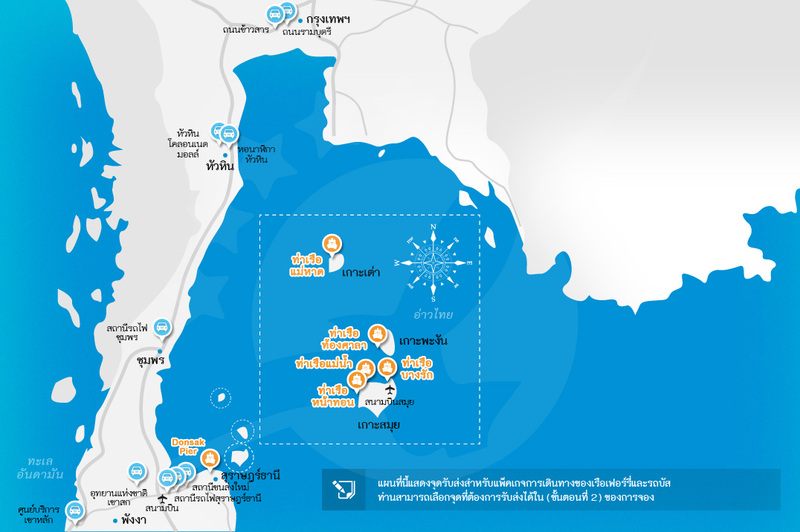 If you’re coming from Thailand, especially from Hat Yai or Satun, taking a ferry to the island will be the best option and the most fun too! 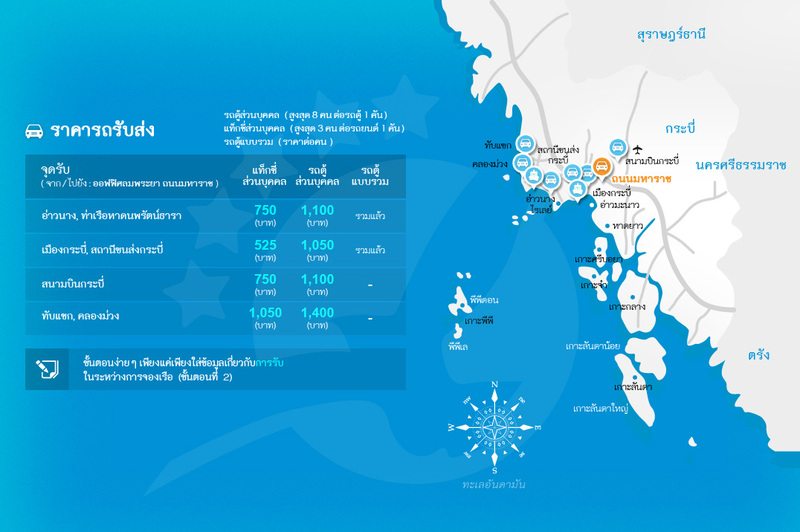 Koh Lipe hosts an immigration point... อ่านเพิ่มเติม Langkawi is a part of the Malaysian state of Kedah. 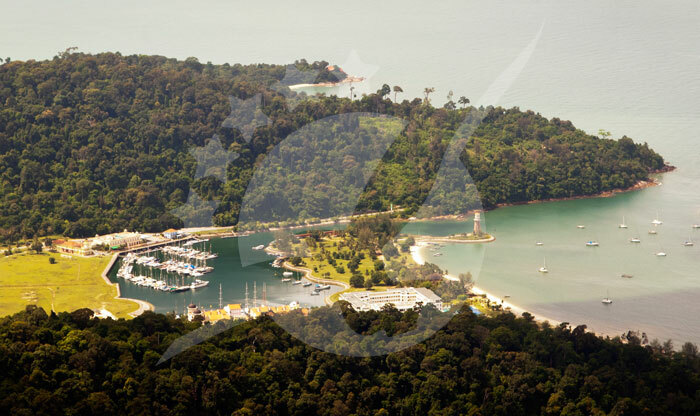 In 2007 the island was declared a Global Geopark by the UNESCO. 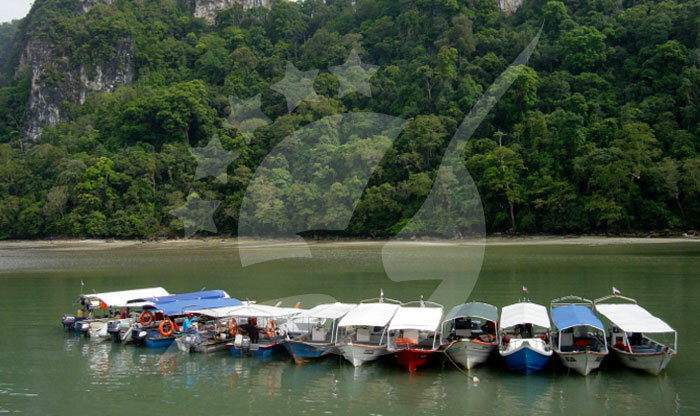 Reaching Langkawi is very easy, the main two options for getting to Langkawi are by plane or by boat. 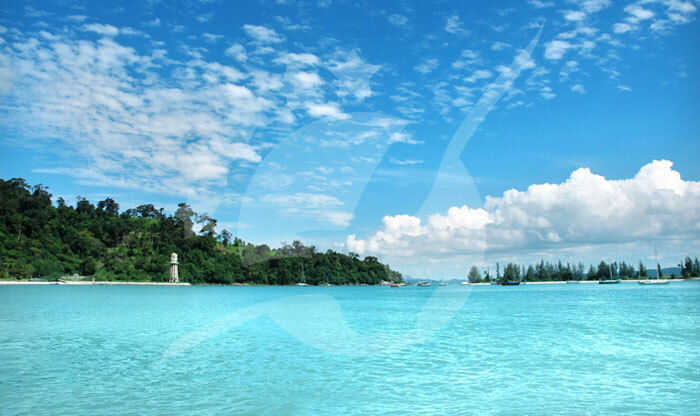 You can fly from Kuala Lumpur, Bangkok, Phuket, or Krabi. 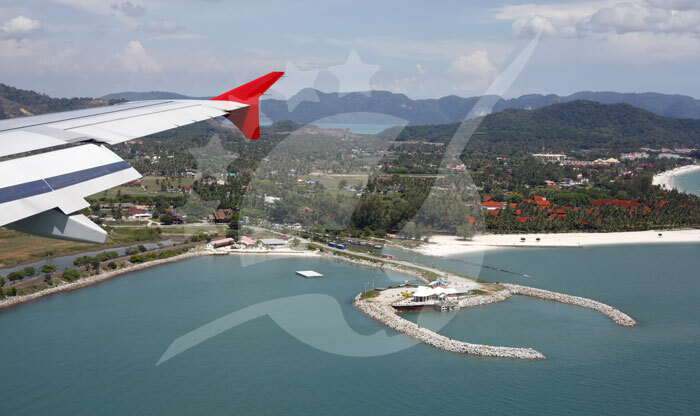 The flight from Kuala Lumpur takes around 1 hour and from Bangkok about 5 hours. 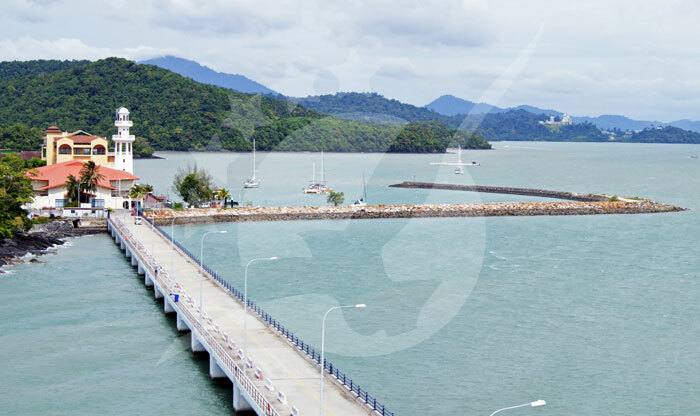 If you’re coming from Thailand, especially from Hat Yai or Satun, taking a ferry to the island will be the best option and the most fun too! 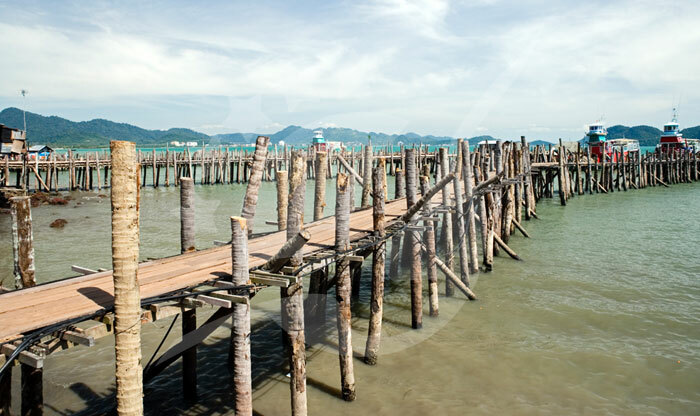 Koh Lipe hosts an immigration point you can hop your way across the border from Lipe after enjoying the rest of Thailand’s islands. 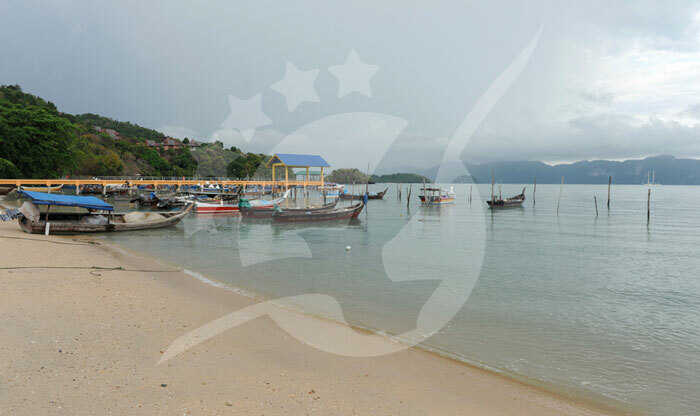 The ferry from Lipe island to Langkawi takes about 90 minutes. 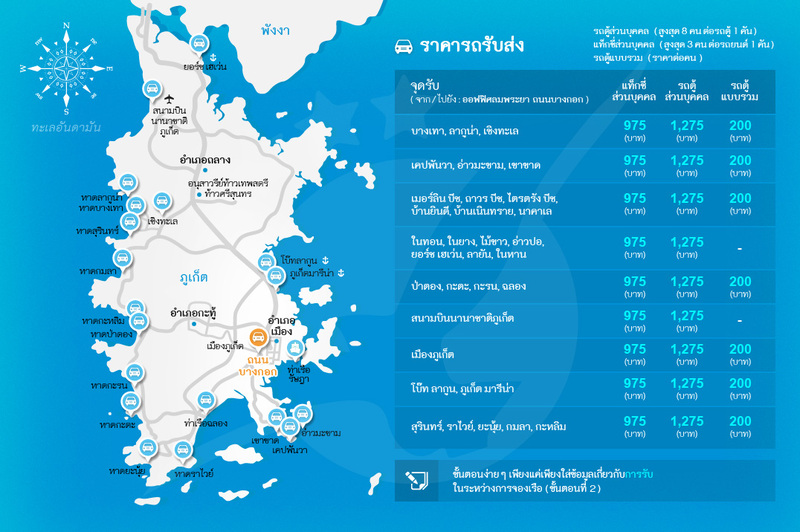 In low season trips can be delayed or canceled depending on the sea condition. 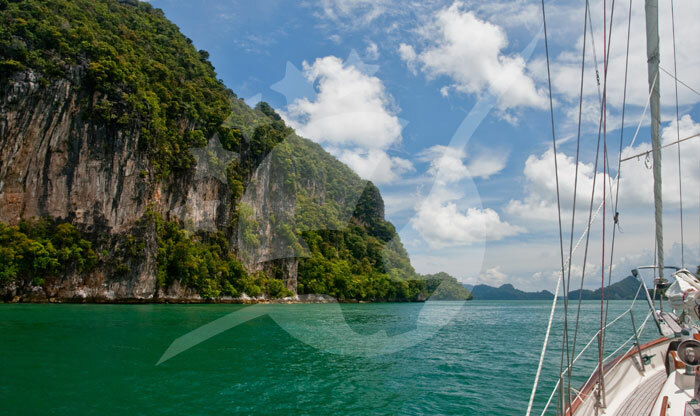 You will find plenty of ferry/speedboat trips from Phi Phi, Phuket, Lanta, and many others to Lipe, where you will change boats to reach Langkawi. 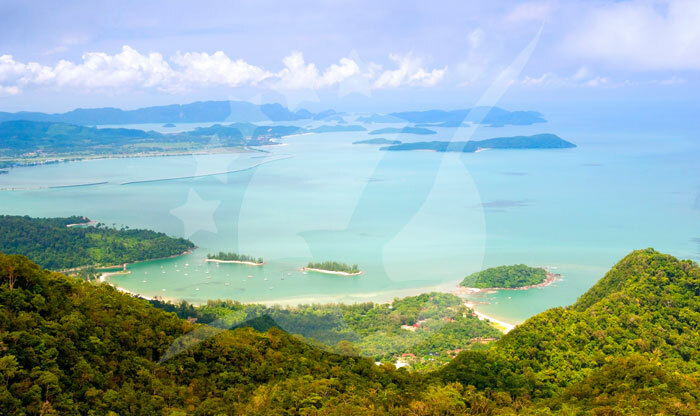 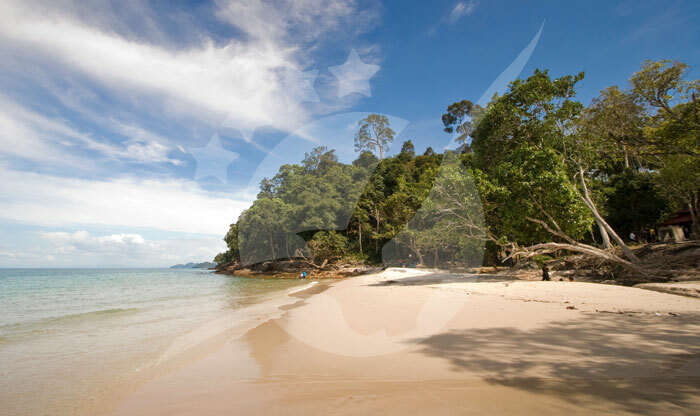 Langkawi is an archipelago of 99 islands in the Andaman Sea and a part of the state of Kedah in Malaysia. 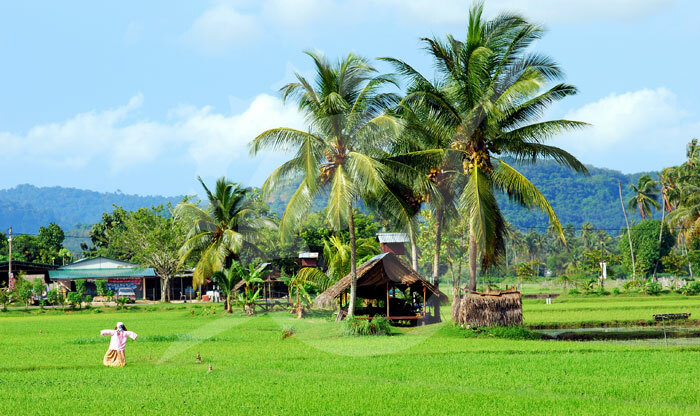 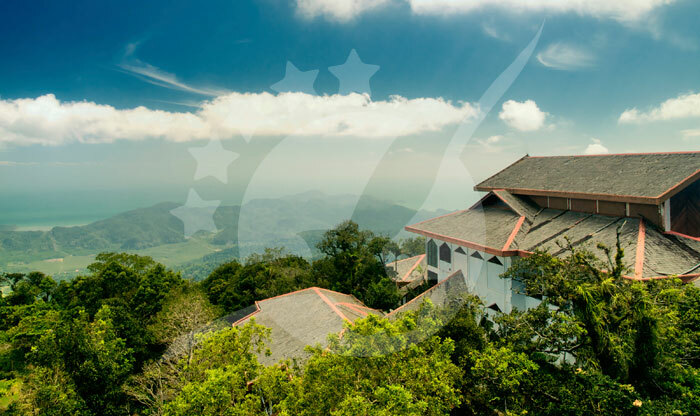 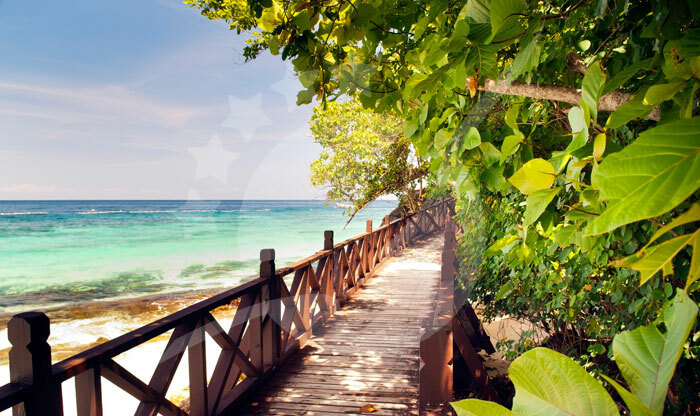 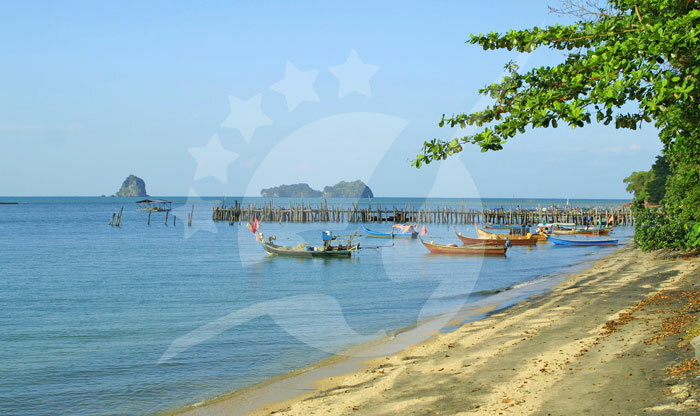 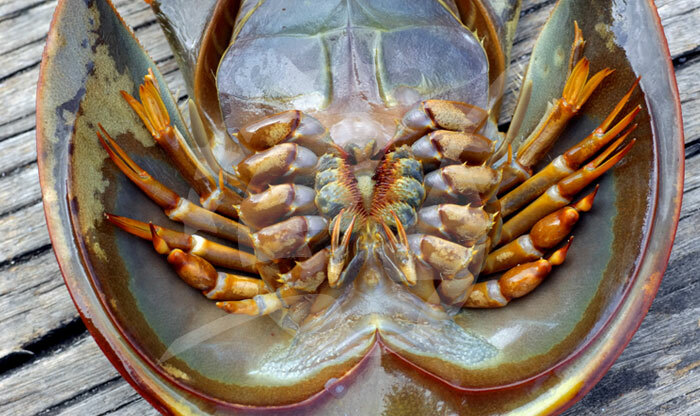 The main island is known for its amazing diving spots, the cable car and sky bridge, beautiful beaches, mangroves rich in fauna and flora, and countless other great activities. 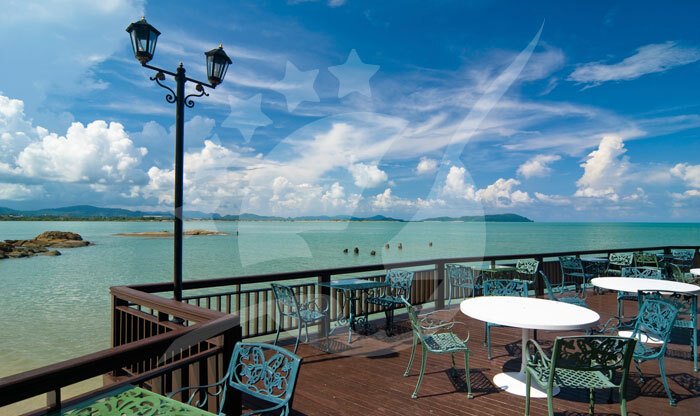 Langkawi is also a duty-free area which means duty-free alcohol, cheap shopping, and chocolates! 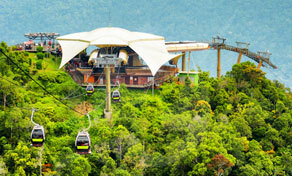 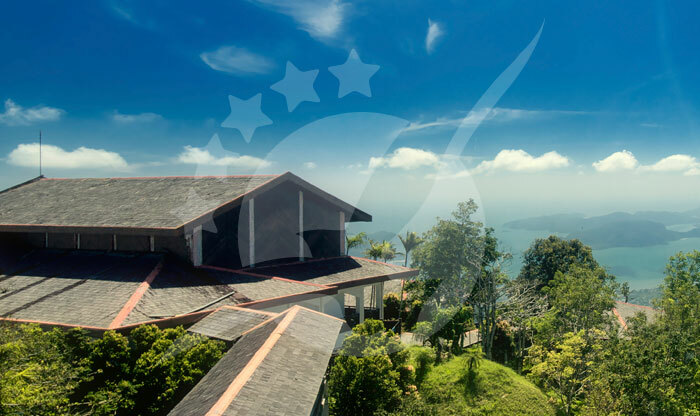 The Langkawi Cable Car will take you on a 15-minute ride on the top of mountain Mat Cincang. 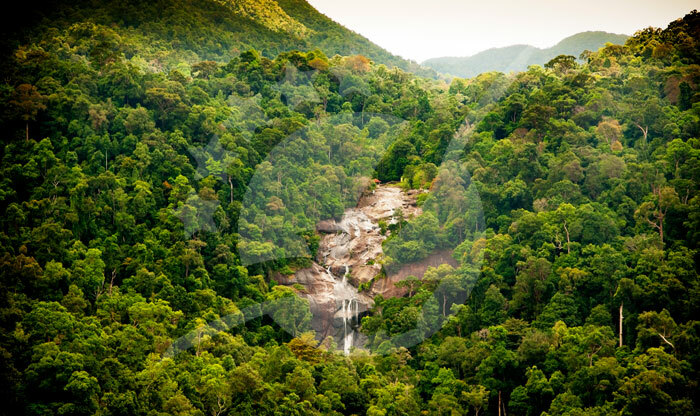 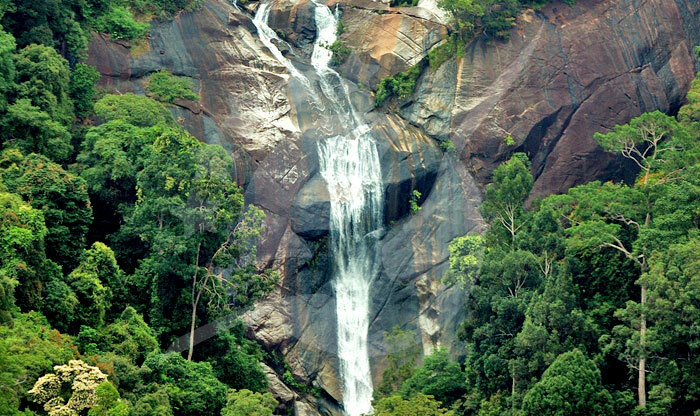 The mesmerizing views of Langkawi’s waterfalls, islets, and rainforests have the ability to leave you in a total awe! 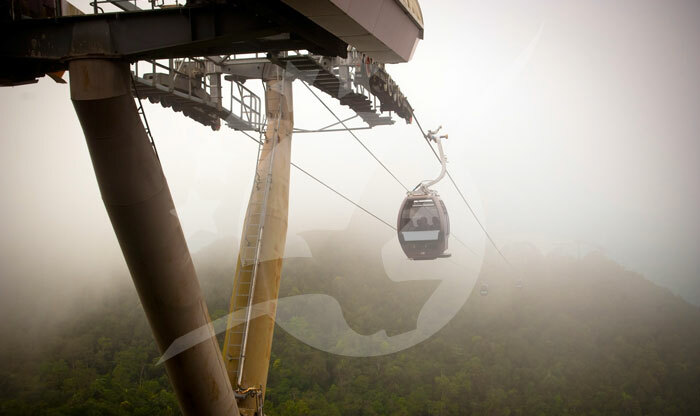 The long queues of people waiting to go on a ride is another indicator that this experience is a must-do. 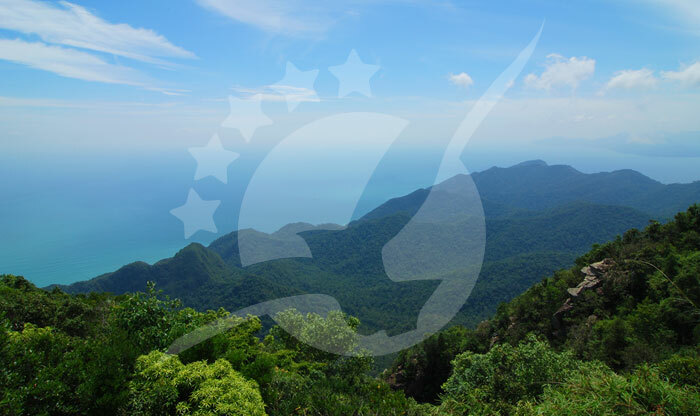 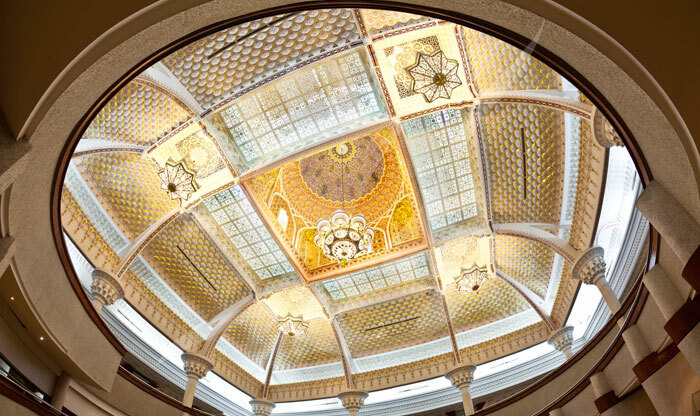 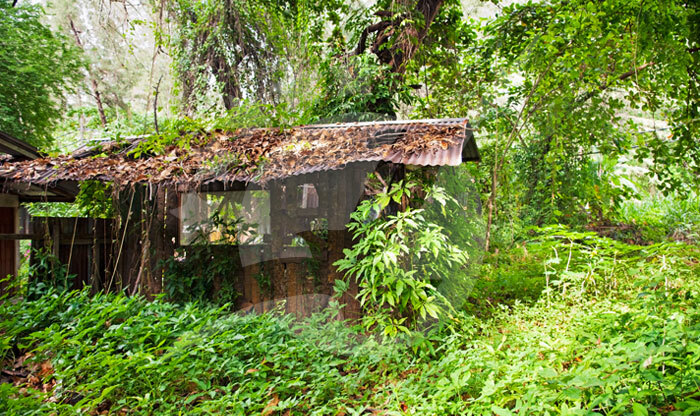 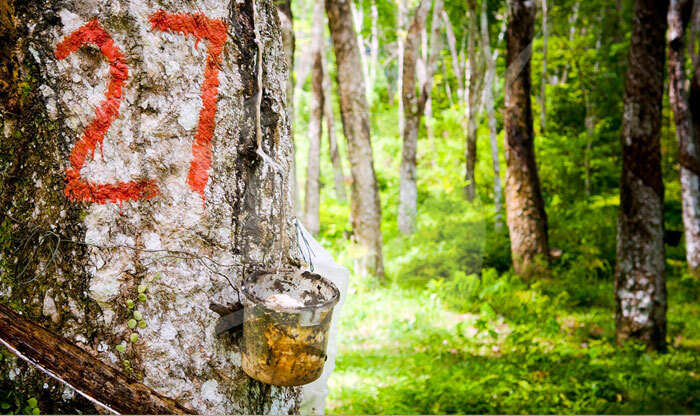 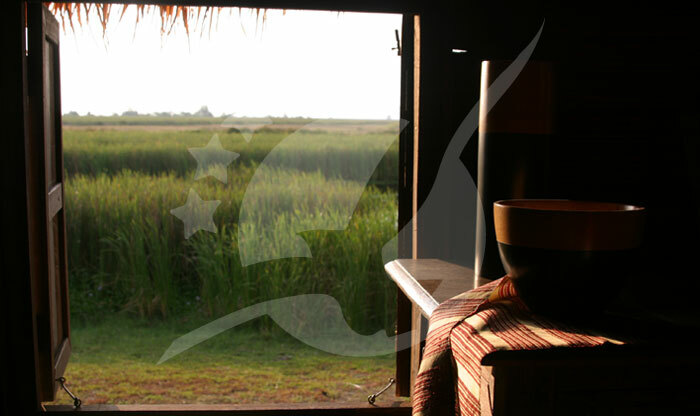 The car will stop at a midpoint and you’ll find platforms to enjoy the view and even cafes! 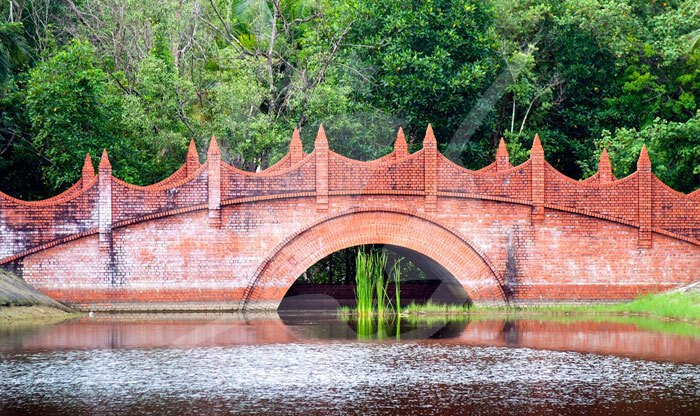 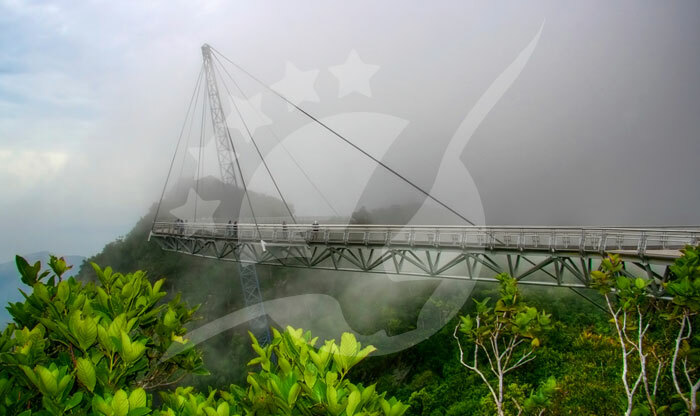 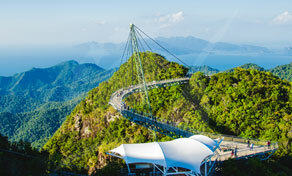 Langkawi Sky Bridge is a curved pedestrian bridge which is 125 meter-long and 1.8 meter-wide. 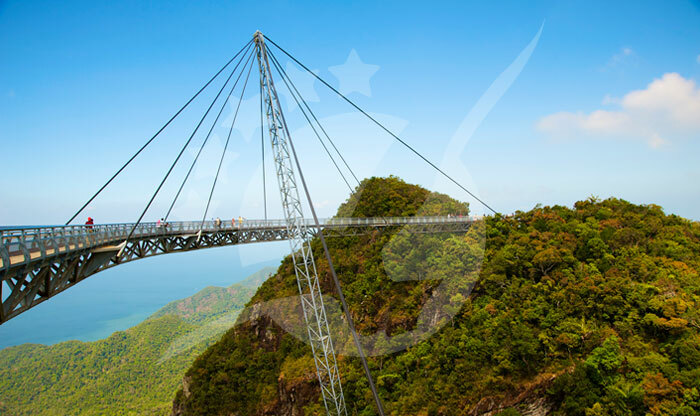 The 660 meters-high above sea level bridge was completed in 2005 and was designed as a curved walkway to maximize the viewing experience. 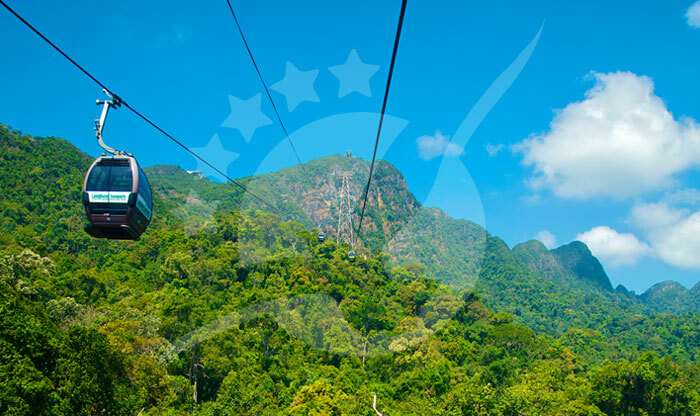 The bridge can be reached by taking a cable car first to the top where a lift called Skyglide will take you from the top station to the Sky Bridge. 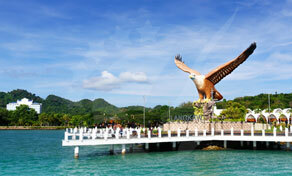 Eagle Square is one of the best manmade attractions in Langkawi. 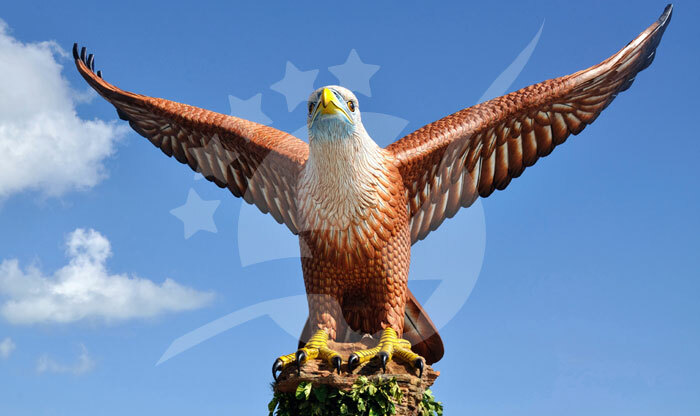 It is a large sculpture of an eagle posed as if it’s about to fly. 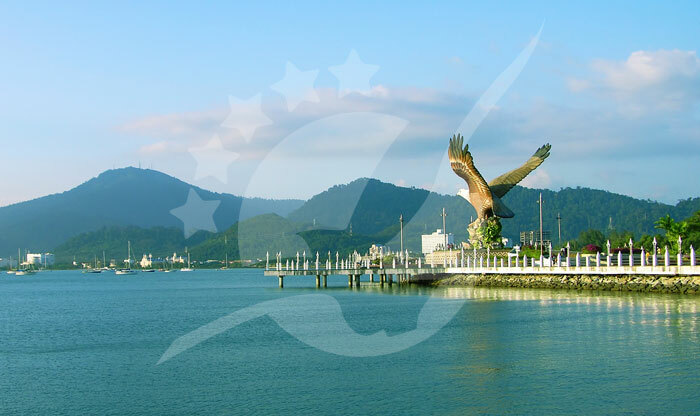 Some people say that the island’s name (Langkawi) means the island of the reddish-brown eagle, the Malay word (Helang) means eagle, and (Kawi) is a red stone used as a chalk. 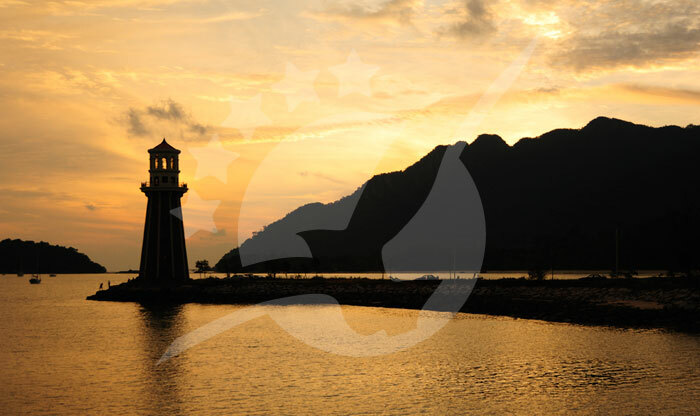 This statue is 12 meter-tall located at the southeast corner of Pulau. 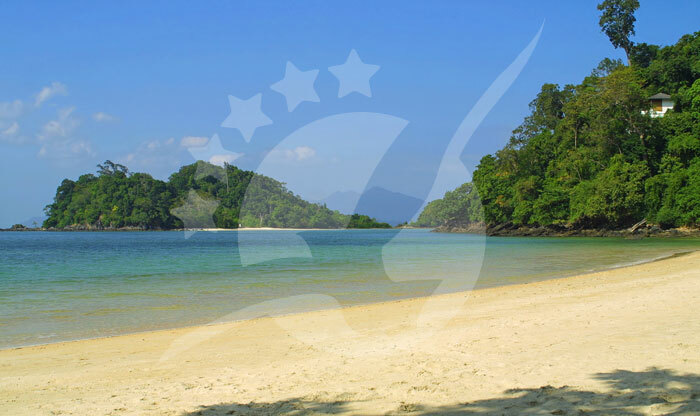 The area around Payar island has been a marine park since 1985. 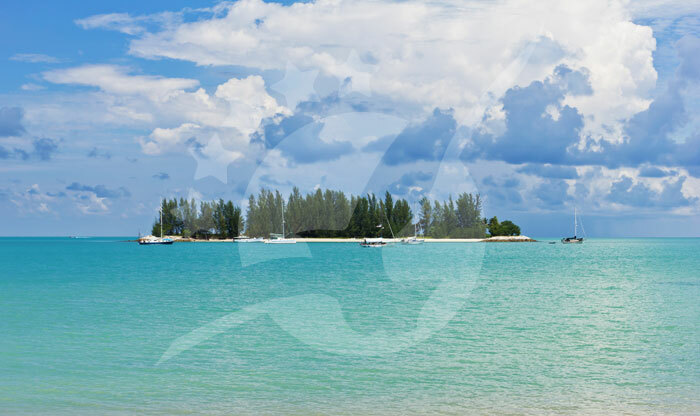 You’ll find shipwrecks on the bottom and beautiful corals. 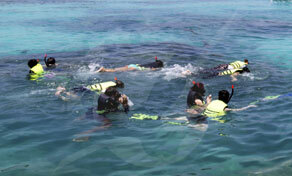 Snorkeling is very popular around this area and you will find plenty of snorkeling day trips. 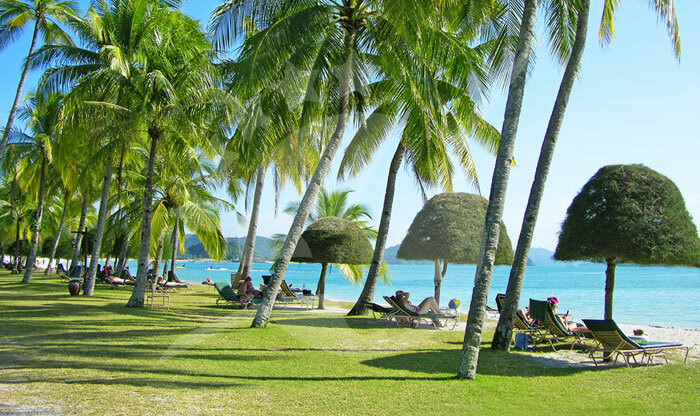 If a member of the group or the family is not comfortable with snorkeling, there is an observation room and covered deck underwater you’ll get to see everything without getting wet.